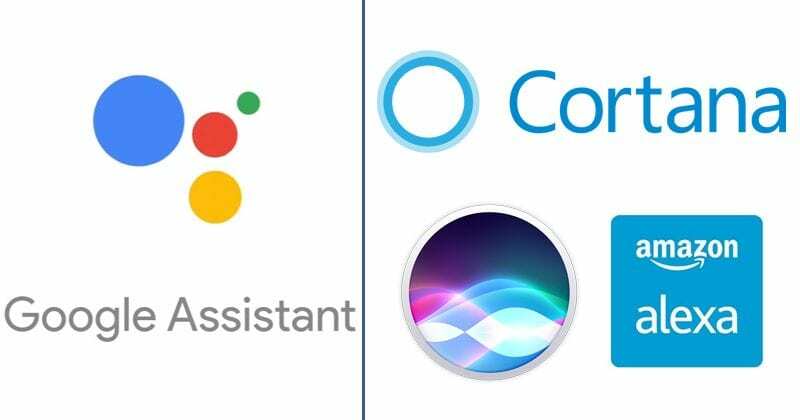 According to the latest reports, and two recent studies, the tech giant Google’s well-known personal virtual assistant, of course, Google Assistant is much smarter and simply managed to beat its rivals, hence, leaving Alexa, Cortana and Siri behind. Virtual assistants have gained a growing power in the daily routine. Able to help us, we rely on their intelligence and understanding to execute the commands and commands that we give them. 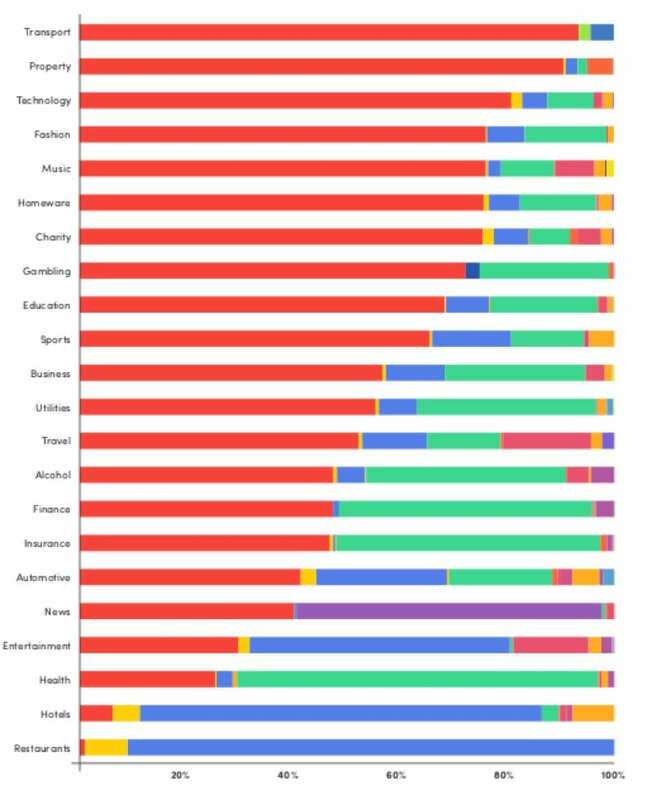 Two recent studies have shown that Google Assistant is smarter and beats the competition by far, leaving Alexa and Siri behind. The work that the tech giant Google has done with Google Assistant shows well the company’s commitment in this area. Increasingly intelligent and savvy, it helps users on both Android and various devices where it is present. Several studies have shown that Google Assistant is the most intelligent and most capable of understanding the users. A new assessment by Stone Temple Consulting has come back to show this point, with a highlight for the learning that was done last year. This study compared several assistants with over 5 thousand different questions, recording the answers given and their degree of correctness. At the same time, compared with last year’s figures. The Google assistant win is total, with more than 90% of the questions answered and with an 80% correction grade. It’s interesting to see that when Google Assistant switches from smartphone to Google Home this value changes. Here the answers given fall to 85% and its correction is only 65%. The competition eventually stayed away, with the exception of the Cortana that was very close. We have Alexa answering 80% of the questions, but only 50% correct and Siri, who also answered 80% of the questions and got only 40% of the answers. 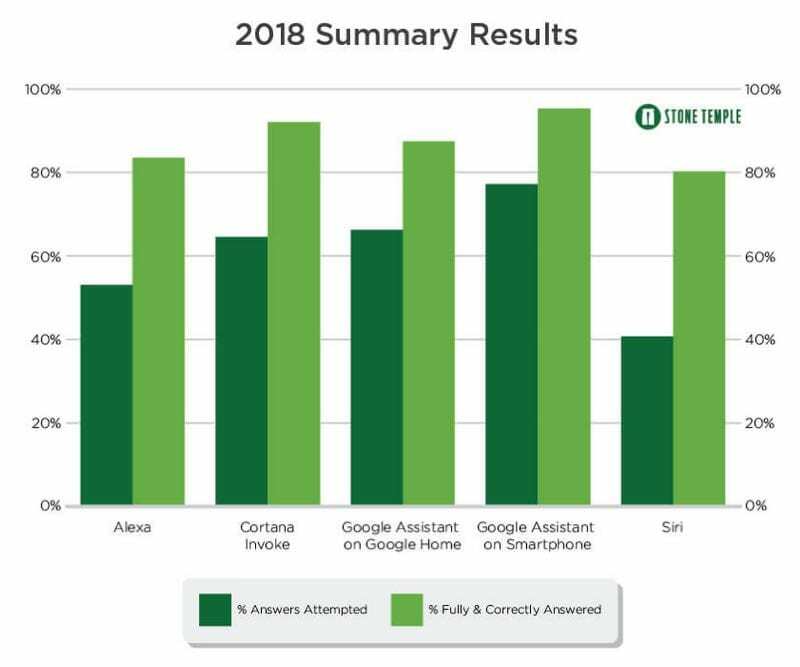 A second study, done by ROAST, focused on Google Assistant answers. After ten thousand questions have been able to understand that the answers of this assistant are not always coherent, only correct. It was possible to understand that in many cases the response did not correspond to what was presented at the interface. The answers differed not only in their origin but also in the information presented, often from different websites. There is still much work to be done to make these systems more capable and with a greater degree of autonomy. For now, they are useful, but they require users to learn to understand the information presented. The future will bring more capable assistants with even greater capabilities.